The next step in making a world map is to move away from the science and look more at the human side of things. Countries can make the world come alive. But how do we map out the countries? The simplest way is to just draw the borders and make big, medium, and small countries. But doing it arbitrarily may not be the best way, and certainly not realistic. Countries form for many reasons, and the boundary locations are also chosen for a reason. 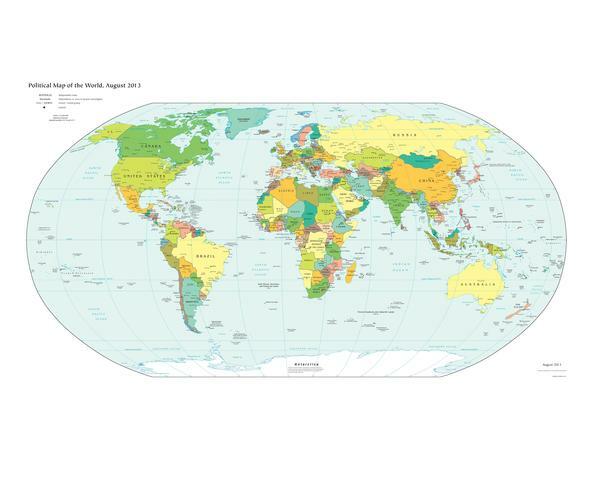 Looking at the world map of our world, you can see a large variety of countries. There are many large ones, but not all of them formed that way. China used to be many smaller kingdoms at one time, for example. There are also many small countries. Europe is filled with countries, but many of them used to be one larger empire. Countries change over time, the borders shift, disappear, and then appear. In recent years, we’ve seen the formation of countries such as South Sudan, Timor L’est, and the breakup of former Yugoslavia. Studying the map of the real world can help with the creation of your fictional world. However, our world has a long history in some parts, but a much shorter recorded history in others. So, we’ll take a couple of different approaches to this, the Old World and the New World. The New World is the simpler method, so we’ll look at that first. On our world, the Americas make up the New World, and have had a relatively short European history. There is a very long aboriginal history, though. But the nations that existed then have been obliterated by the European settlers bearing gifts such as disease and devastating war. So, because of this, we can start from scratch. This method is best for use with previously undiscovered land or colonisation of a planet. We begin with the initial landing point, or the first settlement. It’s best to choose a place that has a good climate or conditions for growing food. From there, you can draw the proposed boundaries for the first country. Remember, this can change as you go along. After that, choose a logical location for the next country. It’s a good idea to keep track of the order and date for each country’s founding. This will come in useful later for when we talk about history. It’s most likely that you’ll follow coastlines, major rivers, and fill up land that’s got plenty of space for farming and building. 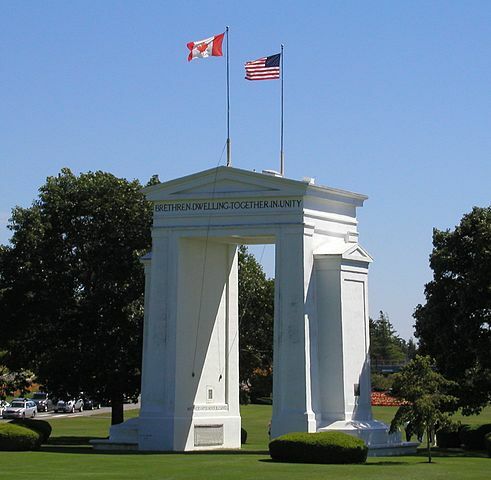 Peace Arch at the Canada-United States border. Naming countries is not the easiest thing to do. If it’s a colony on another planet, you’re most likely going to use names that are English or whichever language the colonists speak. If it’s undiscovered land in a fantasy world, you can be more creative with your own created languages. In either case, have some fun with the names. Consistency is the important thing, though. One thing to remember is that the borders can change. So if you work on this along with a general history involving wars, you can keep track of the changes and draw new countries. Record keeping is very valuable here. Over time, the New World can become an Old World. But if you start with a world with a very long history, you may have to look at things in a different way. The biggest differences between New and Old Worlds is culture and language. The cultures are more established with long histories. Languages change over time, so several countries may have the same roots, but have developed into different languages. Neighbouring countries are more likely to share common histories in language and culture. So rather than basing your countries on expansion, base them on culture. For this, you need to figure out where your cultures are. Place them around your map, keeping in mind that older cultures were often restricted by physical landmarks such as mountains. For ancient cultures, they most likely didn’t cross major mountain ranges unless necessary. They also provided a good defense from neighbouring cultures that may be aggressive. But even for New World countries, mountains are a good place to put boundaries. 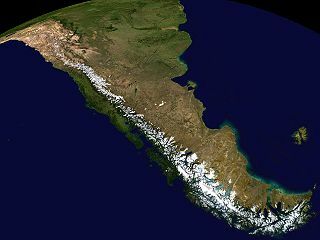 The Andes in South America separate Argentina and Chile. Another natural boundary is the river. Major rivers (and sometimes lakes) are sometimes used for borders, and have been used on Earth by many countries, including Canada and the United States (Great Lakes, Niagara River) in the New World and the two Congos (Congo River) in the Old World. 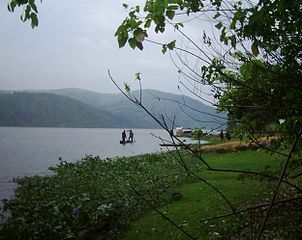 The Congo River is a natural boundary between Democratic Republic of the Congo and Republic of the Congo. In some cases, these natural boundaries will separate cultures, but not always. Sometimes the separation is convenient for political reasons, or it could be strategic. There are many reasons that boundaries are placed there. It’s important to remember that for Old World countries, working with cultures and languages are a good idea. Knowing the history is very useful, as well. And of course, regions with fertile land are great for strong, well-fed nations. When you’ve divided the map into cultural regions, you can further create smaller countries or kingdoms in those regions. Or you can make the entire cultural region a large empire. Through war or conquest, they can even be expanded into other regions, which would create a very interesting dynamic within the empire. But that’s a topic for another time. Country names will definitely be based on the country’s language and culture. Try to keep that in mind, but for a fantasy world, you can be very creative. Creating countries can be as simple as drawing the lines. You’re welcome to do that. However, if you want it to be more realistic, take history, culture, language, and physical geography into account. You may want to work on all of these at the same time. They’ll be covered in other articles. Boundary lines should also not be straight lines, unless it’s a New World. But in most cases, this isn’t practical. Use the land to guide you in these cases. For Ariadne, I initially did the simple approach. I just drew border lines on my small map. I already had the physical map, and I chose the locations of the first and second colony sites. There was a lot of land between them, so while expanding the countries along the coastlines, I also created new ones bridging the span between the original colonies. Luckily, there was a major river. I was more concerned with encompassing areas of fertile land, since the people of the colony needed to be able to grow their food. Access to transportation (rivers are extremely useful, as is the ocean) also dictated where I put the initial countries. This is the ecosystems map, but you can see country borders in it. After the early days of Ariadne, the countries expanded outward to cover the continents. The mountainous regions were natural barriers to expansion, but they were crossed, which led to massive expansion on the other side of the range. The tropical and sub-tropical regions were filled up the fastest, with temperate regions gaining quickly afterward. The more arctic climate areas were among the last to be colonised, along with the islands in the oceans. I kept track of the order of country foundations, as well as the years and major events. I didn’t change the borders much at all, but I will do some changes when I work on the history. As for country names, the colonies were based on Earth names, words from common languages, or people’s names. As time went on, the names tended to get more unusual. Language shifts can result in this, but also just what sounded good. Some were based on nothing but my own imagination. This entire process can be simple or as complicated as you like. Just have fun with it. Please check out the Worldbuilding main page for more posts on this topic. Here’s where the fun starts with your world. I assume you’ve chosen the type of world to create, whether it’s Earth-like, a waterworld, or a dry world. All of these need a map. This section is more important for fantasy worlds, though it is quite useful for science fiction worlds if you’re creating a whole world. To start off, a simple map will do. Make the continents first. But don’t just make them blobs. They need intricate coastlines. The more complex, the more realistic. Look at a map of Earth. Take a look at coastal regions and you’ll see that they’re not straight lines. They’re not curves. They’re very organic looking with lots of inlets and peninsulas. That’s what you want to draw. What you need to do next is add the mountain ranges, lakes, and rivers. 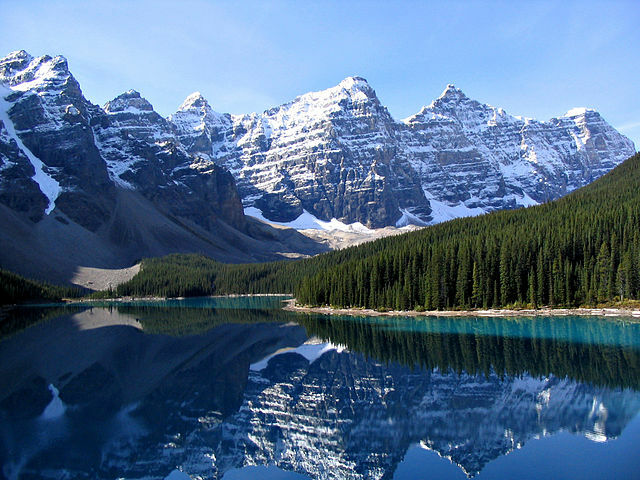 Keep in mind that large mountain ranges form continental divides. The rivers should flow from the mountains, not cut through an entire mountain range from one side to the other. Mountains aren’t random, either. What is useful is to create a map showing the tectonic plates, and show the direction of movement of each plate. This will allow you to determine where the mountain ranges go, as well as pinpoint the seismically active regions. You can indicate where volcanoes are in this step, as well as the mountains. A Fantasy Reader has an index of maps that shows a long list of fantasy novel maps. Definitely worth going through for some ideas about style. The style is up to you. The easiest is to use a bunch of triangles for the mountains. Even the best did it. The map gives you a lot of possibilities for stories, especially if you’re writing a long series. It also gives you an image of what the world is like. It’s a very powerful tool. I love looking at maps in fantasy novels. I love making them, too. For Ariadne, I did just what I said above. However, I drew the tectonic plates map after I drew the mountains. I just imagined how they would be arranged with the mountains already drawn. But this gave me the idea of where to put the volcanoes and which areas are prone to earthquakes. I also included some hotspot volcanoes, similar to Hawaii. I’ve posted the above image before, and this is my work in progress, the map of Ariadne I’m digitizing. Whether you do the map on paper or computer is up to you. I prefer doing it on paper. My map contains four continents and two major oceans with some large bays. There are also ice caps, but I’ll talk about this on a later mapmaking topic when we deal with climate and ecosystems. To read more about Ariadne’s mapmaking process, please check out this post. As you may know, I love world-building for both science fiction and fantasy. 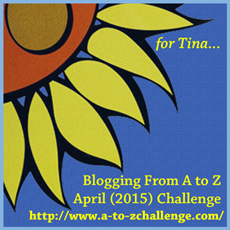 I’ve done it for Ariadne, and will do it for a fantasy project of mine. But my focus is on Ariadne. Political map showing all of the countries and capitals. Ecosystem map showing all of the different environments. Physical map showing the tectonic plates, volcanoes, and mountain ranges. Individual maps for each country. Historic maps showing countries from the different times in the story’s history (this will come much later, once I’ve actually written books that take place in the far future). Along with the maps, I need to write the history. The history will unfold as I write the books, but I need to have the history mapped out for myself. As I go along, I’ll update the Ariadne Encyclopedia. For each country, I’ll even go as far as attempting to list all of the leaders and major events in their history. Possibly a more difficult task is to develop the cultures of each country. It’s difficult because cultures change over time. But certain cultural changes can be kept track of, as well. And then there’s the fact that the political map isn’t static. Countries disappear, appear, merge, and split up. War happens. Natural disasters happen. There’s a lot to think about. And finally, I want to flesh out Ariadne’s star system. I want to describe each of the planets in the system. I have plans for Ariadne’s larger moon, as well. This is a lot to do, don’t you think? But it’s fun. 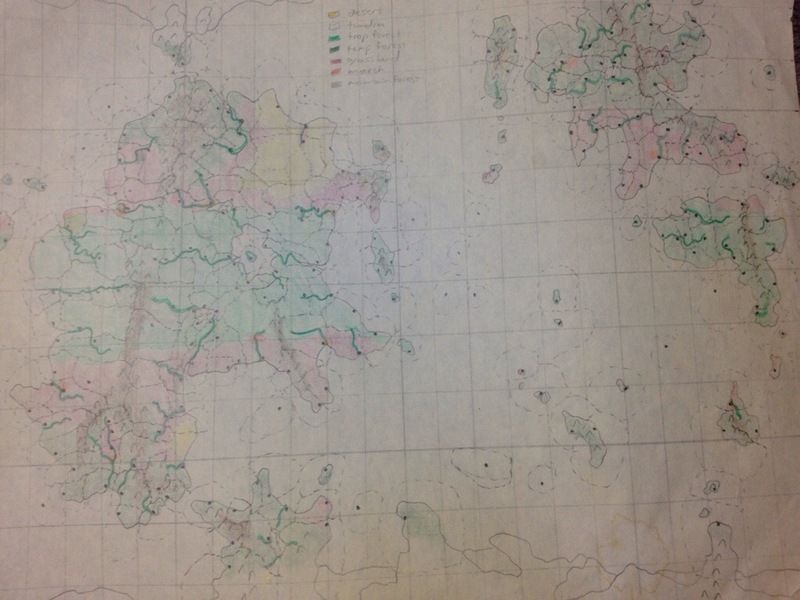 I have drawn a lot of maps over the years for Ariadne, and I’ve shown it in the past (a rather fuzzy-looking photo). But finally, I’m digitizing them. I don’t have a scanner, so I used the next best thing, a digital camera. I took a high quality photo to get as much detail as possible, and to make it absolutely clear, as it has faded somewhat. I’m using paint.NET to do the editing, and so far I’m liking it. Here it is so far. 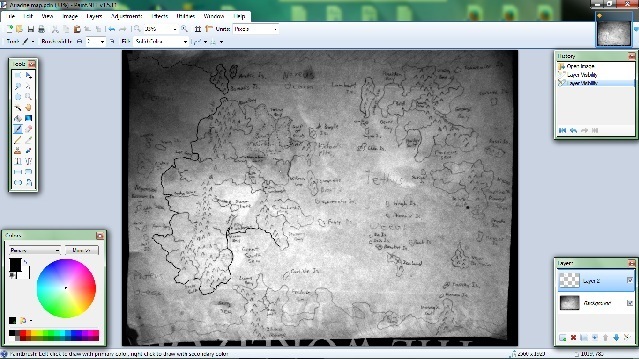 As you can see, it’s just a screenshot of paint.NET with my map. It’s not clear, and you can’t read much of it, but that’s how I wanted it for now. I just wanted to show you the progress. On the left side of the biggest continent, you can see that the coastline is bolder. That’s what I’ve done so far. The process will take some time. The original map is unedited, though. I’m drawing on a layer, and I’ll be using that layer for the basis of several maps, trying various styles, types of information, and maybe even an image of the planet itself. So, I have a question for you. What kind of map would you like to see? Leave a comment with your answer. Last month, I touched a bit on the development of the fictional planet for my series of science fiction novels. I will talk about it in more depth, starting with how I created it, the maps I made, and what I’m doing next. In the beginning, I had an idea for a story I wanted to write. But that story needed a setting. I took a piece of paper and drew a rough map of a world with four continents, one large and three smaller. I drew mountain ranges, large lakes, and rivers. I drew polar ice caps. This was all on an 8 1/2 by 11 inch sheet. I gave the planet a name, then discarded that idea. To this day, I still don’t have a name for the planet, other than a designation based on its parent star, which was a target star for the search for exoplanets in the Goldilocks zone. But this part came much more recently. I developed this planet back when we knew of only a small fraction of the extrasolar planets that we know of today. The second part of my map-making process was to blow up the planet. No, not destroy it, but to draw it in more detail, on 16 pieces of paper. I first traced a second map on another sheet of paper and drew lines of latitude and longitude. The top row of papers were the northern half of the northern hemisphere from 45 degrees to 90 degrees north. The next row was from the equator to 45 degrees north. And same for the southern hemisphere. I marked out where the tropics were, as well. I used this for future reference. On my much larger map, I drew all of the countries and capital city locations, then gave them all names. As this planet is a colonized world, the oldest countries had names that are related to Earth locations. The newer countries had more exotic names, although some of them had names of people I know, including family. I even named a place after my favourite astronomy professor. I drew all of the countries in order from oldest to newest, so I could get an idea about how the world’s population expanded. I also gave approximate dates for the establishment of each country. After the large map was made, I then drew another small map with climate/ecosystem zones. I then drew yet another map with tectonic plates and indicated areas that were seismically and volcanically active. I developed these maps with the knowledge I’ve gained in university, including the geology classes I’ve taken. Who knew my university education would be useful for science fiction? Also, because of my love of geography, this was a very enjoyable process. And with this love of maps, I created two polar projection maps for the northern polar sea and the southern polar continent. So, kids, if you’re really interested in making maps for science fiction or fantasy worlds, math and science are actually very useful! And it’s a fun way to use it. Now that the maps had been drawn, I went on to write out details about each country. I included land area, which required me to determine the size of the planet. I calculated the diameter, circumference at the equator, as well as the length of the lines at 45 degrees, so I can fudge the land areas in more temperate and polar latitudes. I used this to make a grid on a transparency sheet and overlaid it on the more detailed big map. It was pretty simple to calculate land area from that, as simple geometry was required. I then determined land use percentages, length of coastline and rivers, then used a website to calculate a medieval level of maximum population. I’m surprised that website still exists, although the original page that describes how to do the calculations has moved, and can be accessed here. After that, I wrote about the forms of government, described the climate and geography, date of independence, and so on. This brings us to today. I haven’t actually worked on the backgrounds of the nations for quite some time, though I have developed the story quite a bit. I am planning on starting a new website dedicated to my books sometime in the near future, and this will include an atlas for my world. I will, over time, write country profiles for every country in my world, including general history. However, it will be left a bit vague, as I plan to fill in more details as I write the books. I’ll be able to keep the stories consistent with the history of the world, and also provide readers with a very handy reference guide. Will I publish a book based on this world? Probably not. It’ll be a constant work in progress, and the best way to do it is provide it for free on the internet. I’m really looking forward to getting these books written, but I’m also looking forward to playing with maps and creating history. So, keep coming back here as I detail my process of writing more in the future. Fantasy stories usually have a map. Sometimes science fiction stories do, too. I made a big one. I made it on 16 A4 (8 1/2″ by 11″) sheets. I have even included latitude and longitude, created countries, cities, mountains, climate zones, and general types of ecosystems. The countries and cities have names. The mountain ranges have names. And you know what? I even made a smaller map showing the tectonic plates. It consists of a large continent that spans from the Arctic to the Antarctic regions, a smaller temperate continent, a smaller tropical continent and a southern polar continent with a more temperate peninsula. To show the south polar continent, I even made a polar projection map. I love geography. I love planetary astronomy, as well. I set the diameter and density of the planet, then calculated the mass and gravity. Knowing the size of the planet, I used a clear plastic sheet with a grid on it to calculate the land area of each country, as well. I enjoyed every moment of it. So, why did I make it? For the setting of my future science fiction novels. I have 3 books planned for now, with the storylines basically figured out, though that may change as I write them. I’m always thinking of new ideas to improve the story. But the map gave me the setting to place my characters and story in. I hope to explore this world and its cultures, examine the politics, and live out the lives of many people. While this is a fictional planet, the star it orbits is real. It’s similar to the sun, but is a bit younger. But since this world has different circumstances than Earth, life evolved a bit more quickly there. I’ve got plants and animals to create. At the moment, they aren’t going to play a major role in the stories, but they may in the future. I hope you can enjoy this world in the future, as well.